The European Commission has granted marketing authorization to Sanofi Pasturer for Dengvaxia® vaccine, for use in dengue virus endemic areas in Europe. Dengvaxia will be available in Europe to prevent dengue disease in individuals 9-45 years of age with a documented prior dengue infection and who are living in endemic areas, according to today’s press release. Dengue fever is a mosquito-borne infection that people can get up to 4 times in a lifetime, says the US Centers for Disease Control and Prevention (CDC). Preventing dengue infection is important since there is no specific treatment available for dengue. An infection can progress unpredictably to a life-threatening form of the disease called Dengue Hemorrhagic Fever, that often requires hospitalized care, says the CDC. "In some of the European overseas territories where dengue recurs regularly, people who have had a dengue infection previously are at risk of being infected with the virus again," explains Dr. Su-Peing Ng, Global Medical Head at Sanofi Pasteur, the vaccine unit of Sanofi. 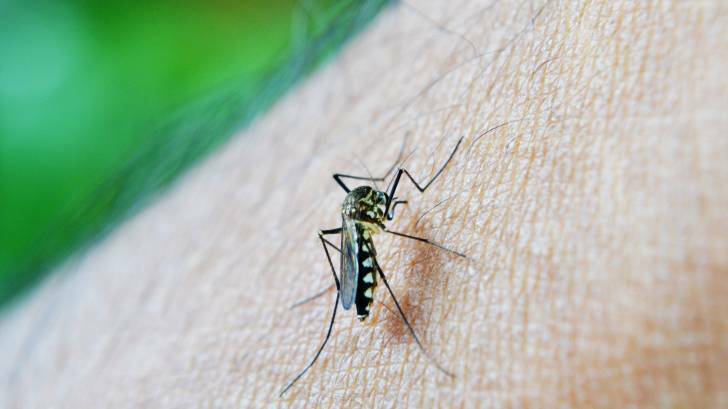 "As the second infection with dengue tends to be more severe than the first, it is important to be able to offer these people a vaccine that could help protect them against subsequent dengue infections." Dengue is endemic in several European territories located in tropical and sub-tropical climates prone to outbreaks of the disease, particularly during the rainy season. Earlier this year, dengue outbreaks in La Réunion resulted in more than 6,382 people being made ill by the virus, which is spread by a day-biting mosquito that often lives in people's homes. The dengue vaccine has been evaluated in studies involving more than 40,000 people from 15 countries with up to 6 years of follow-up from large-scale clinical safety and efficacy investigations. Dengvaxia is currently under priority review by the US Food and Drug Administration (FDA) as it would be considered a significant medical advance in the prevention of dengue, which is considered an unmet medical need by the FDA. Dengue areas include parts of the Caribbean, Central and South America, Western Pacific Islands, Australia, Southeast Asia, and Africa, says the CDC.